The Australian Parliamentary inquiry may be related to the French Parliamentary Report No. 3517 recorded at the Presidency of the National Assembly 8 April 2011 (Act No. 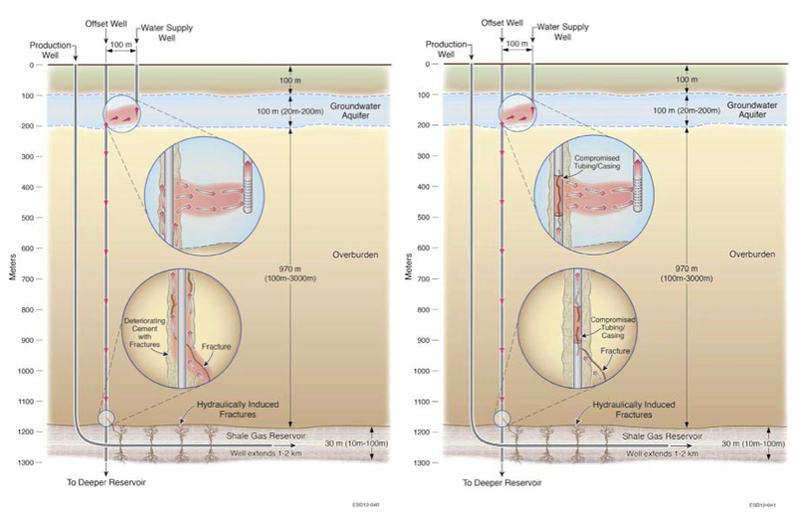 2011-835 of 13 July 2011 prohibiting the exploration and the exploitation of liquid and gaseous mines hyrocarbures by hydraulic fracturing, Act published in Official News No 162 of 14 July 2011). While the French report lists the known risks (checked afterwards in the period 2011- 2005, four years), the Australian report obscures these same risks by an optimism not based on the facts and on scientific studies. 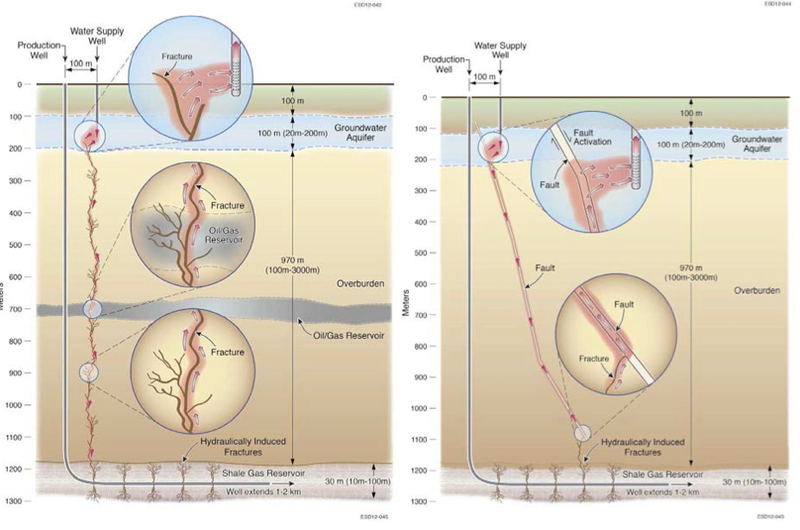 The French report imposed a moratorium on shale gas, promulgated the scientifically-controlled geological prospection for unconventional hydrocarbons and banned the hydraulic fracturing process, the only process compatible today with financial investments, while waiting for new technologies that are less dangerous for the environment (sic). From the outset, this law has been challenged by environmental organizations and citizen action groups, and will not be enough to contain the insistence of the multinationals: moreover, on January 27th, 2016, the court in CERGY reattributed to TOTAL its “Montélimar” licence, which had been abrogated in 2011. In France, if, thanks to the pressure brought to bear on them by citizen action groups, those in power could not avoid voting in the 13th July, 2011 law, banning hydraulic fracturing, the oil and gas lobby has now taken the initiative, setting a big, fallacious, public relations exercice in motion to explain that natural gas is the only “energy for the transition”(sic).This technology would solve all the problems posed by the exploration and exploitation of unconventional hydrocarbons: no fewer than 6 pro-gas sites have been set up in Europe ( five of which are in France ) and they feed the mainstream media, going so far as to sponsor the COP 21, and the fallacious arguments that they give to the general public have the same aim: social acceptability. So one can see clearly that the lobby has no intention of giving up its income, and is using universal, fallacious tricks: the technological mirage, a highly-exaggerated number of jobs created, improbable income …. whilst downplaying the irreversible damage to the environment, to humans, to our water, our land and our air. This document (in English) revised in January 2015 Recency over 100 peer-reviewed scientific studies from 2009 to 2014, in which over 90% show negative impacts on health. 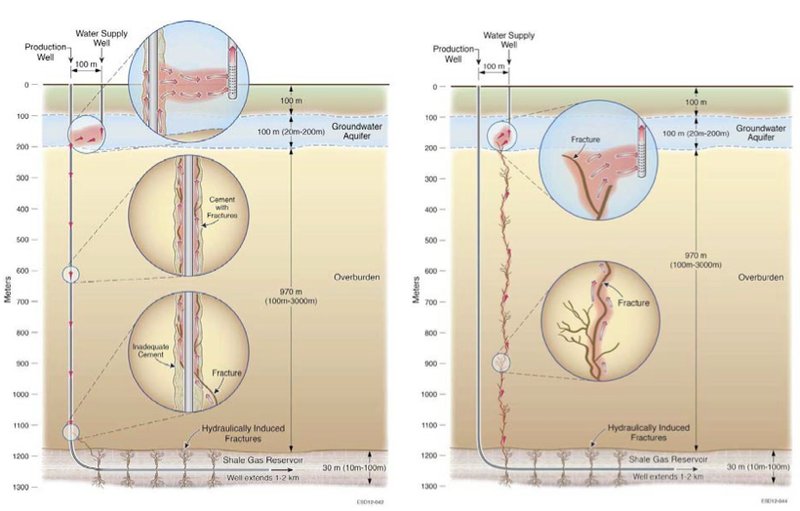 Figure 25 a to 25 f : Source : EPA (United States Environmental Protection Agency), Assessment of the Potential Impacts of Hydraulic Fracturing for Oil and Gas on Drinking Water Ressources, June 2015, Online at www.epa.gov/hfstudy. In conclusion, the Australian report is written to reassure the population and allow the exploration and exploitation to continue in opposition to scientifically proven facts. The notion of “social license” is created for a social acceptatibilité without acknowledging the depth of information regarding the very high risk to water, air, human, animal and plant and soil. Furthermore these risks can propose a deregulation that is in effect contrary to the laws and regulation that are already in place to protect the health and wellbeing of the community and the environment they live in. The COP21 has clearly shown that in order to reach the goal of less than 2 ° increase in world temperature by the year 2100, the world must transition to renewable energy and the remaining deposits of fossil energy must now remain in the ground.